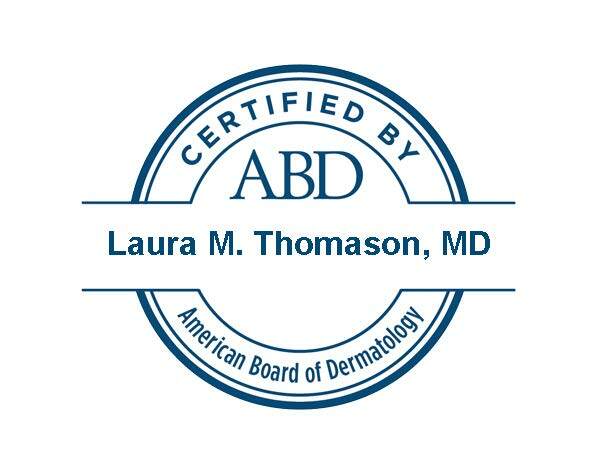 Dr. Thomason is a Dermatologist at the Asarch Center for Dermatology, Laser and Mohs Surgery and is Board Certified by the American Board of Dermatology. 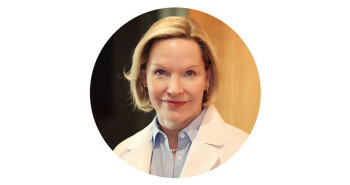 She began treating patients at the Asarch Center in 1997 after practicing for eleven years in medical, surgical and cosmetic dermatology and learning new techniques for treatments and procedures as the field advanced. Dr. Thomason was an undergraduate at the Colorado College as a Boettcher Scholar and attended the University of Colorado Health Sciences Center for medical school. She did her internship in Internal Medicine and her residency in dermatology, spending her final year as a Chief Resident. Dr. Thomason is married to a physician and has two sons. Away from the office, she enjoys botanical illustration, playing the piano, cooking, gardening and spending time with family. If you are interested in scheduling a consultation with Laura Thomason, MD, please contact us at 303-761-7797. Our practice serves Englewood, Lakewood, Castle Rock, and surrounding areas in Colorado.